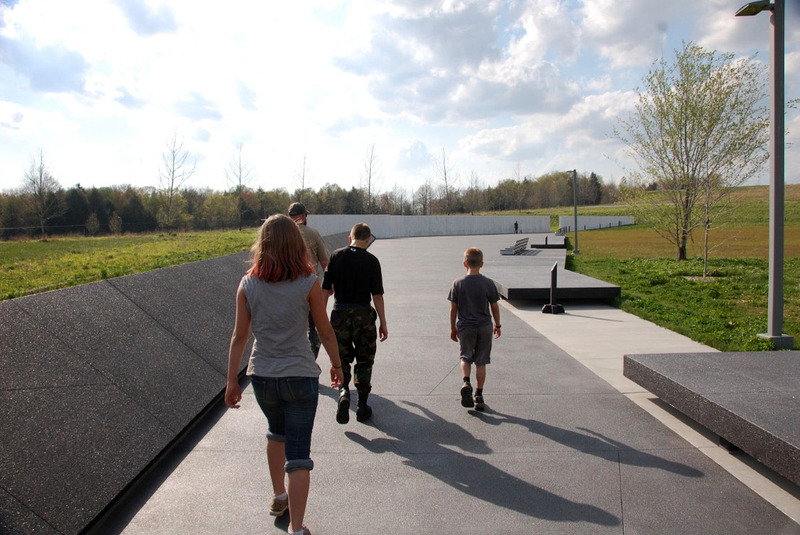 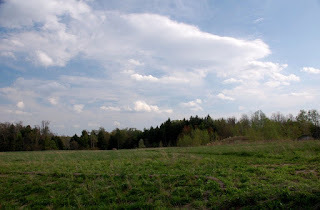 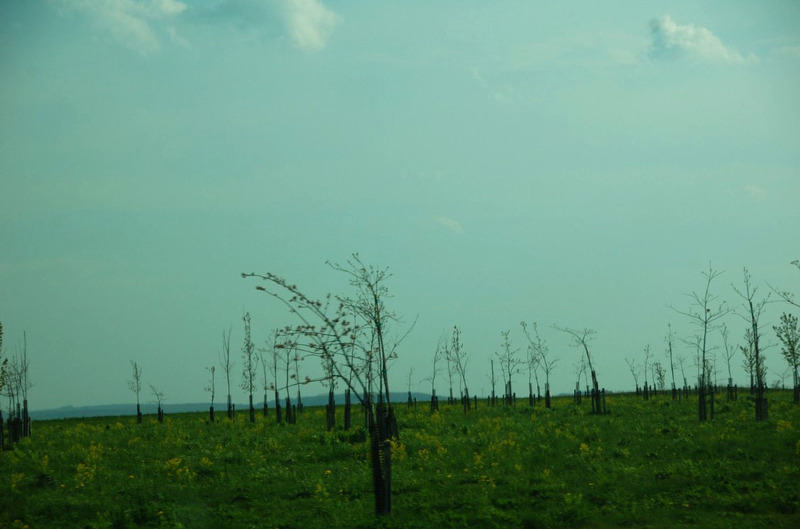 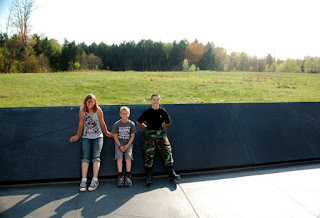 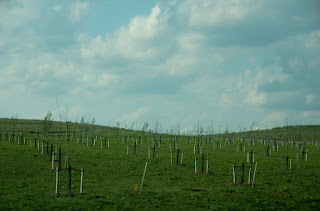 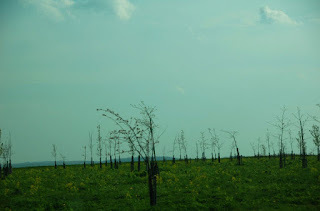 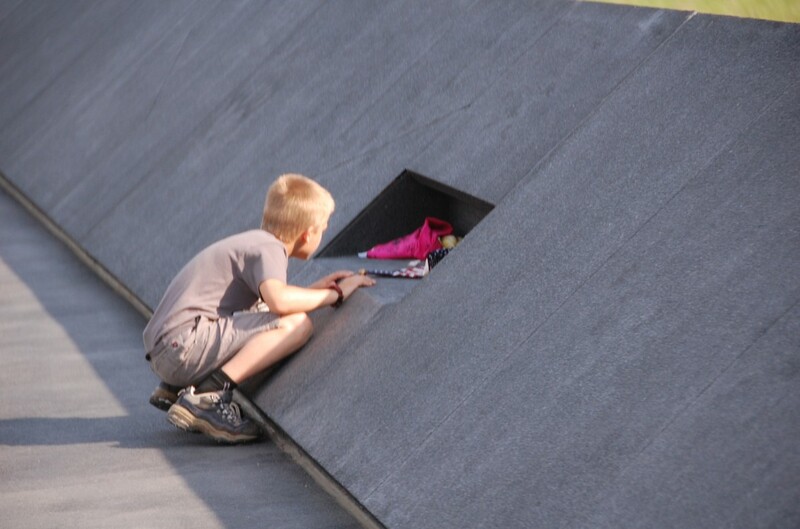 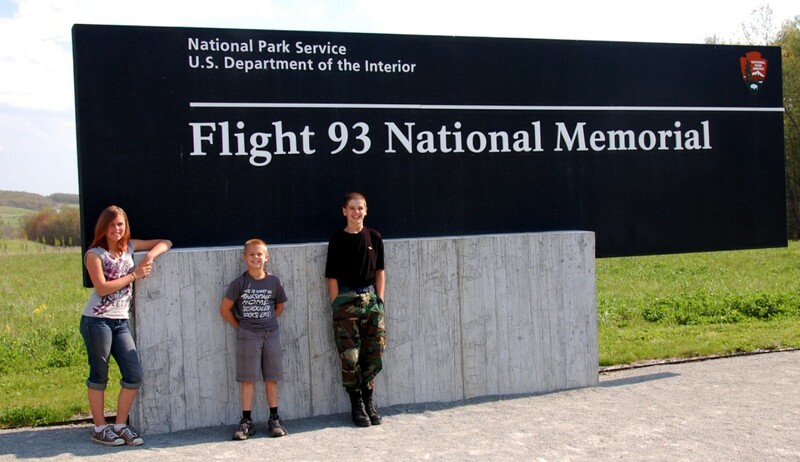 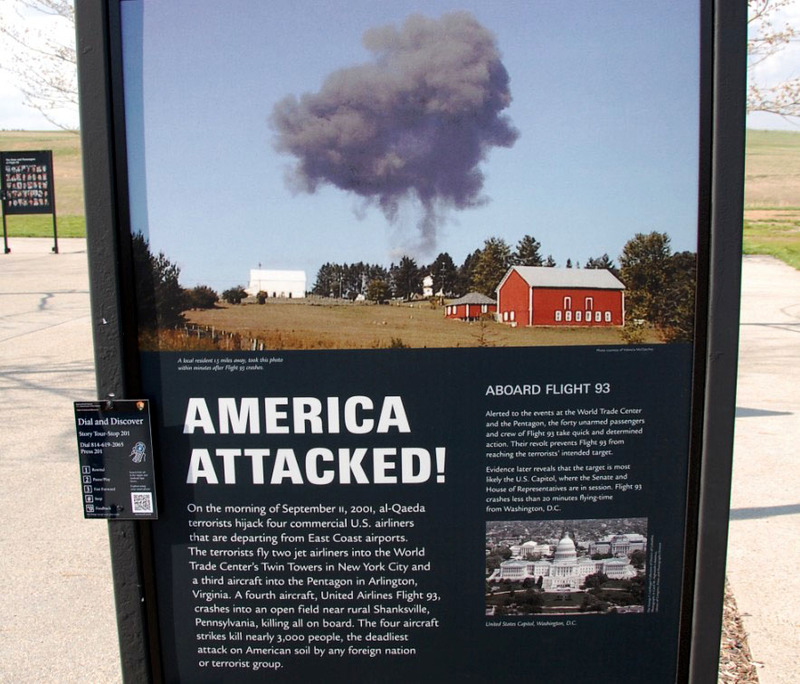 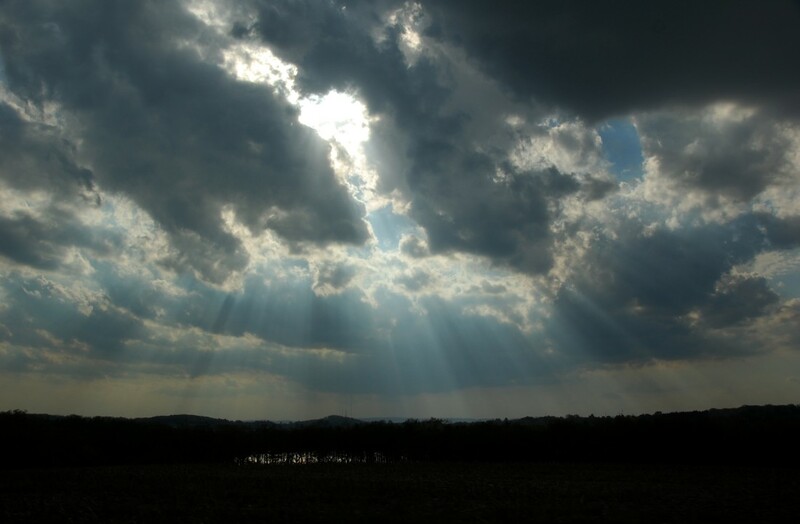 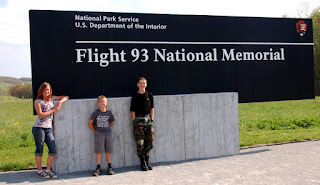 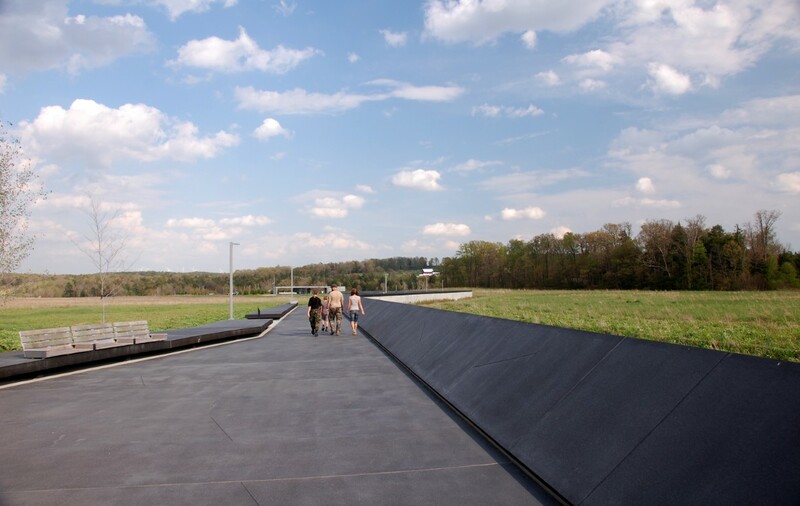 In Pennsylvania, we took a road trip to visit the Flight 93 National Memorial. 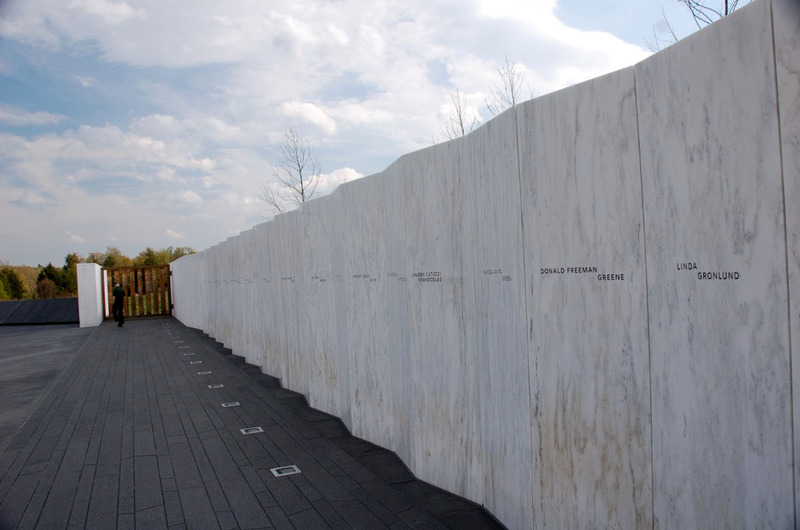 It was a very touching tribute to the many who sacrificed their lives on that flight to avoid further loss. 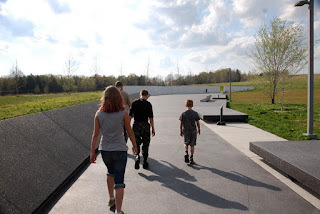 The memorial isn't completely finished and will include a visitor center, tower of wind chimes, and groves of trees in memory to the passengers. 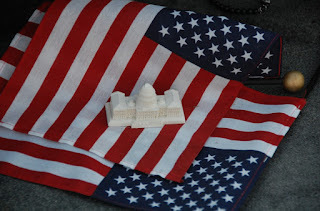 Many people leave mementos and they are collected for the future visitor center. 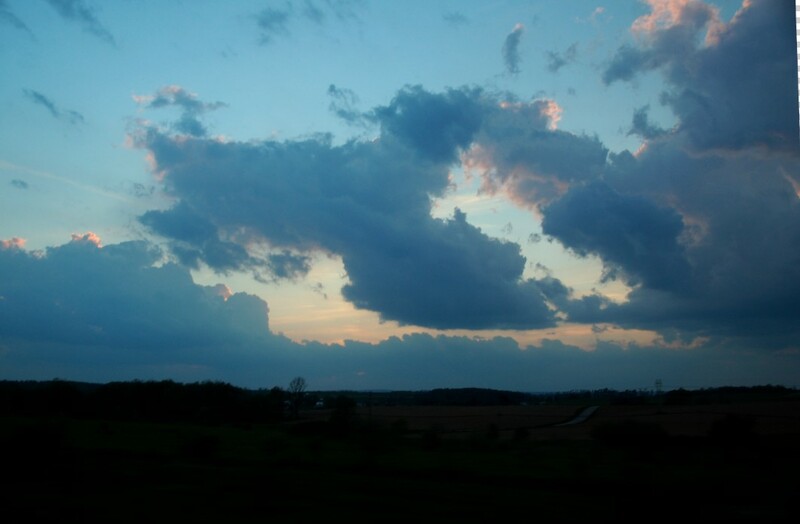 We also had a beautiful sky on the drive home.